Boulder boasts a booming tech and entrepreneur scene. Innovators, researchers and business leaders live here and regularly visit. 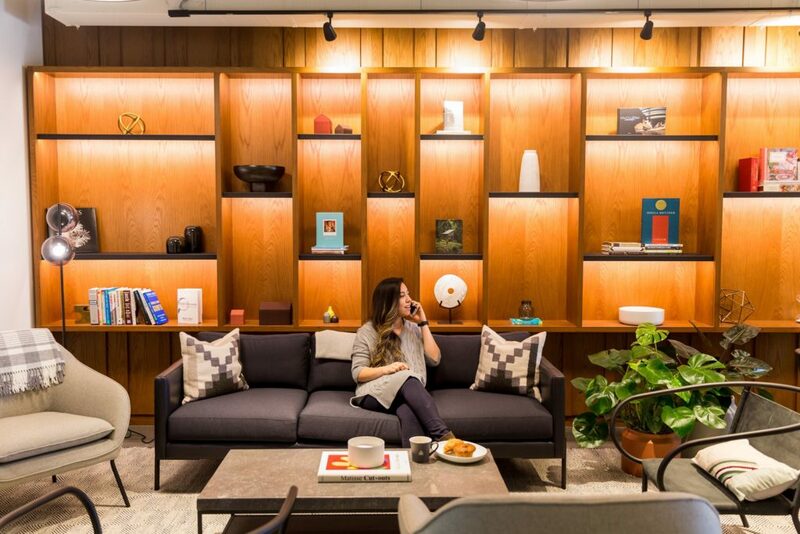 With the opening of the Google campus, business travel has boomed even more. Add that to the ever-growing number of mobile workers, tackling projects remotely on their laptops, meeting in coffee shops and forfeiting office space entirely, and you have a big market for professional needs in Boulder. 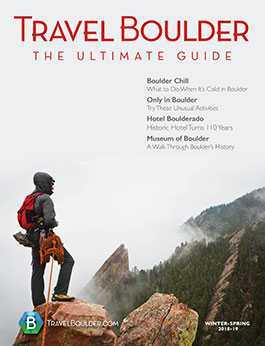 Whether you’re temporarily relocating to Boulder for a big project or you’re passing through on biz, here’s where to stay, work, meet and more. 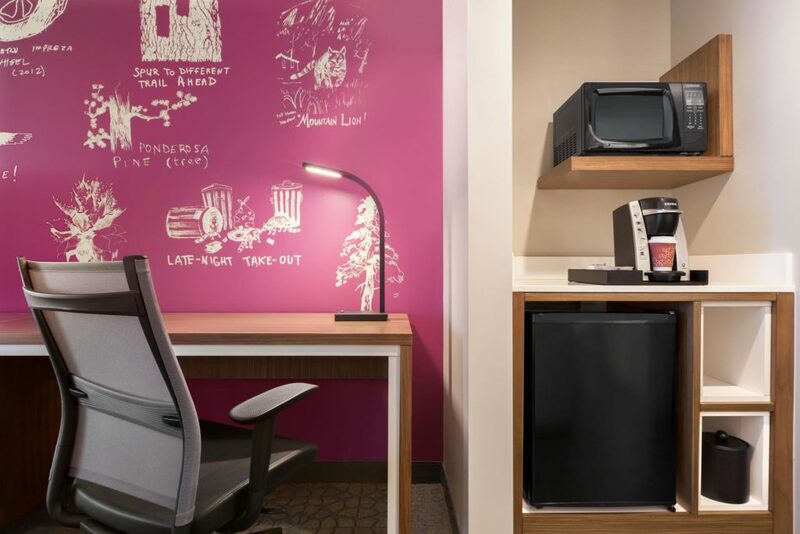 The Hiltons on Canyon, a double hotel campus at the corner of 28th Street and Canyon Boulevard, opened with the business traveler in mind. 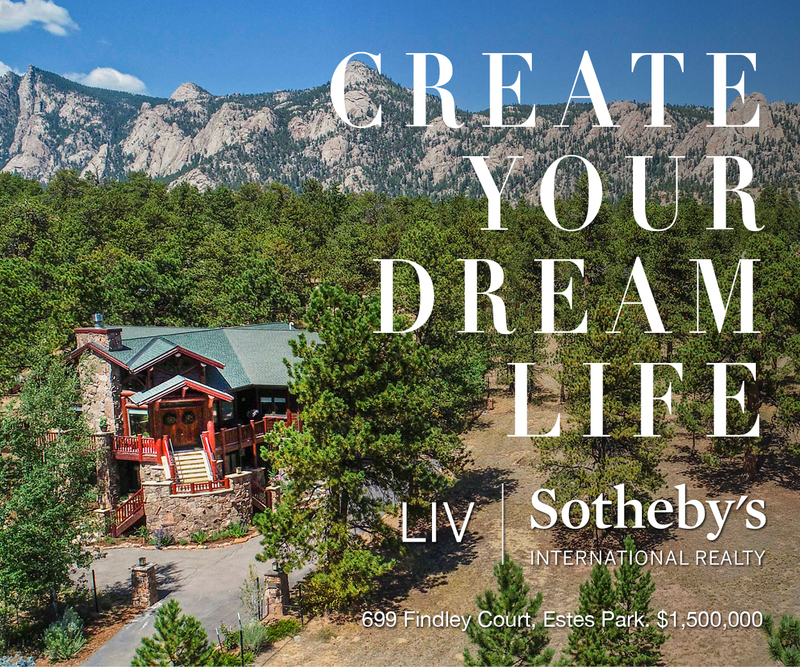 They’re both upscale, modern and located in the heart of Boulder, not far from the University of Colorado campus (or Google). The Embassy Suites Boulder has 204 rooms and Boulder’s biggest private ballroom (capacity: 650), in case your company needs to hold a big event. Next door Hilton Garden Inn Boulder has 172 rooms. Between the two of them, the Hiltons have more than 8,400 square feet of event and meeting space combined. The Bradley Boulder Inn, 2040 16th St., a locally run bed and breakfast located downtown, is popular among business travelers who are on an extended stay. The small and homey inn feels like a home away from home, not a hotel, with a spacious community living room, kitchen and finely appointed guest rooms. Plus, breakfast and a social hour are included with the stay. The Rayback Collective, 2775 Valmont Road, is a popular workspace day and night, if you like more of a casual, coffee shop-style of vibe. There are tons of tables and desks with ample electrical outlets and fast Wi-Fi, plus coffee by day and beer by night. Best of all, the Rayback is a food truck court. Various, alternating trucks visit throughout the day so there’s always something tasty (and new, and quick) to eat. 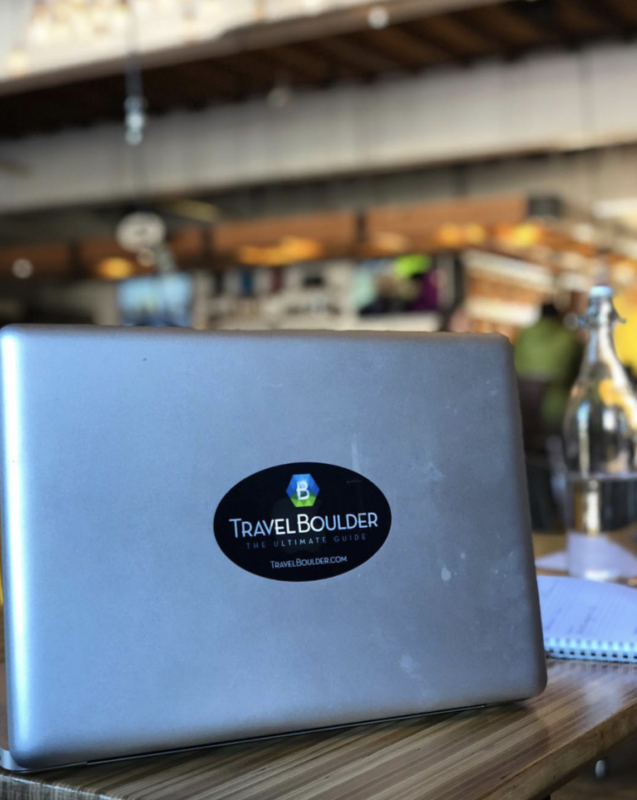 If you are looking for something a little more official, whether short term or longer, Boulder has a ton of coworking spaces you can use. 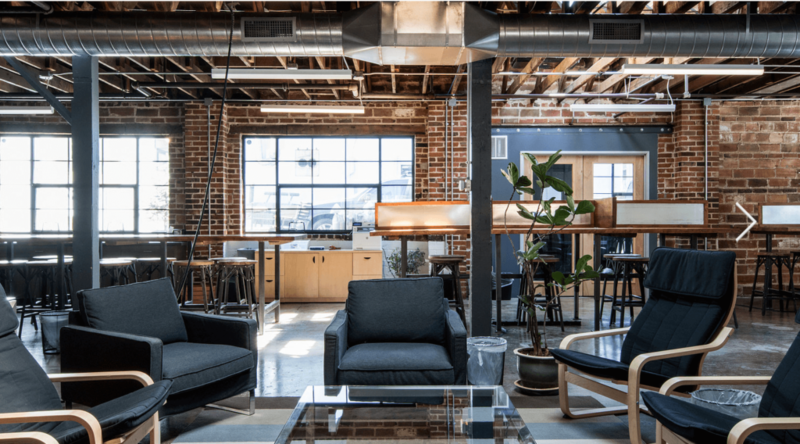 The Boulder Coworking Alliance outlines a few of them (although it is not totally updated, and some like Spark Boulder have closed) and offers a helpful comparison chart of some of the older ones. Here’s a look at a few of the many others you can pick between. This is not the complete list. The Riverside, 1724 Broadway: This unique building right on Boulder Creek has it all: meeting and event spaces, coworking space, even a little coffee shop inside. But it doesn’t look like your regular, stale office space. It’s beautifully and curiously decorated and has a total Boulder vibe. Not to mention the river’s right out the door when you need some fresh air. Read all about the Riverside’s coworking spaces here. Impact Hub Boulder, 1877 Broadway, Suite 100: You can rent business space by the hour or longer here. Impact Hub is part of a network of more than 100 other coworking “hubs” across the world. Teem, 2088 Broadway: In addition to a desk, Wi-Fi, conference space, event space and 24/7 access, Teem also has regular community events where you can meet others and make connections, whether for work or for fun. Tatooine, 2405 Broadway: Oh, Boulder. This one’s for you. Tatooine has some unique features, like showers for bike commuters, a foosball table, arcade games and a Google Hangout-enabled conference room for virtual meetings. Workaholics, beware: It’s closed weekends, though. Niche, 944 Pearl St.: This is a locally owned coworking space with a second North Boulder location opening soon. A few highlights: unlimited free printing, kombucha, Ozo coffee and an Ecopass; breakfast twice a week; happy hour twice a month; and bike storage and a shower. Novel Coworking, 1495 Canyon Blvd. : Novel has three floors of options with an inexpensive base price of just $99 a month for membership. Bonus: espresso bar, local beer on tap and event/conference space. The Studio, 3550 Frontier Ave.: This one’s totally unique and oh-so-Boulder. First, it’s pet-friendly. Second, it also caters to creative types and offers a makerspace you can use. In between projects, there’s coffee, beer on tap and a ton of energy from the 70-ish members. The Studio spans 9,000 square feet in an industrial-chic, hip and urban warehouse. 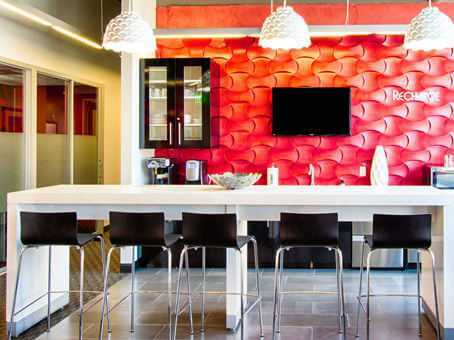 Regus, 1434 Spruce St., Unit 100: Right in the heart of downtown, you’ll find Regus, which is even staffed with a receptionist. Another unique feature is the outdoor seating area. Industrious, 1919 14th St.: Prices here vary by office size and length of time, but access includes some great common areas and conference rooms, private phone booths and even a room for mothers. 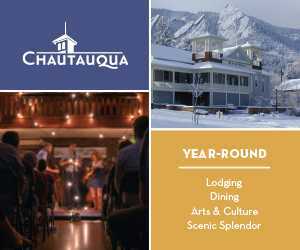 Members get locally made pastries, afternoon snacks, coffee, wine and happy hours and occasionally special healthy events. 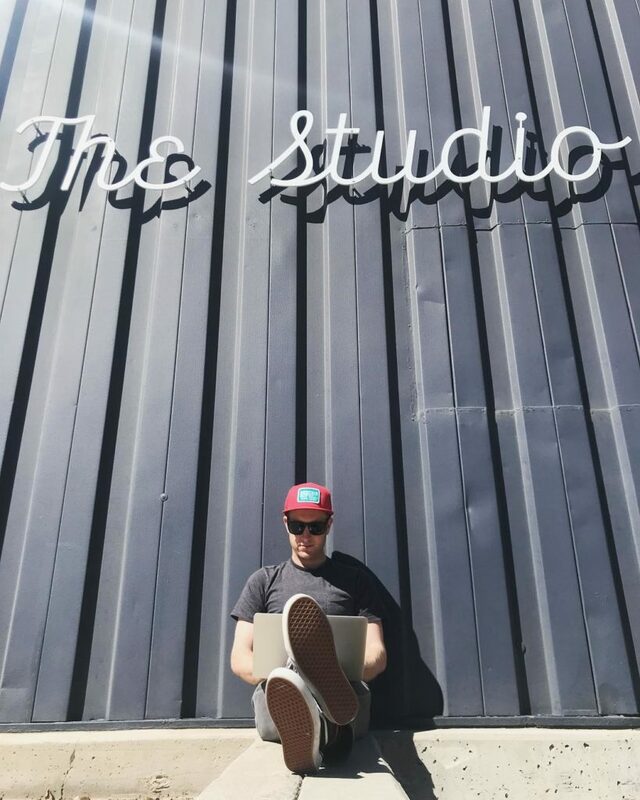 Niche Workspace, 944 Pearl St.: This space right on Pearl Street is obviously great for its location, but members can also take advantage of the bimonthly happy hours and free coffee. 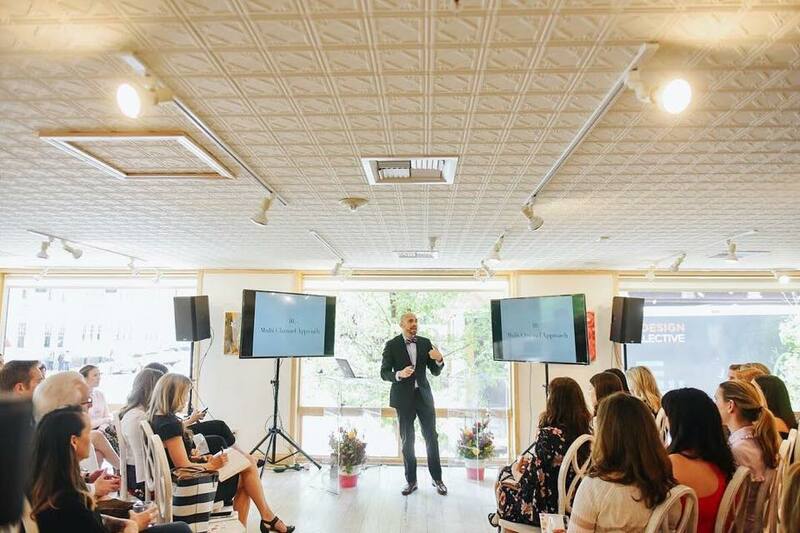 Boulder has no shortage of meeting spaces, big and small, from inside galleries to on the University of Colorado campus to hotels to theaters (yes, you can rent space in the Boulder Theater). At CU, one of the many meeting areas is the Rooftop Terrace Club at Folsom Field, with a capacity of 700. Many hotels offer some kind of event space, such as the 5,000-square-foot room at the Millennium Harvest House, 1345 28th St. This space can hold 400 to 450, depending on the usage. The St Julien Hotel and Spa, 900 Walnut St., is also known for its impressive meeting rooms. The biggest is just over 4,000 square feet and can hold 360 guests. Nearby and also luxurious, the Hotel Boulderado, 2115 13th St., has a meeting room for 300. The Embassy Suites is the biggest hotel event space, with the ability to hold 750 in its giant 6,510-square-foot hall. Rembrandt Yard, 1301 Spruce St.: 3,500 square feet, 500 capacity. Impact Hub Boulder, 1877 Broadway, Suite 100: 3,500 square feet, 200 capacity. Unitarian Universalist Church of Boulder, 5001 Pennsylvania Ave.: 3,400 square feet, 200 capacity. UCAR Center Green, 3085 Center Green Drive: 4,500 square feet, 450 capacity. East Boulder Community Park and Center, 5660 Sioux Drive: 2,600 square feet, 270 capacity. Boulder Public Library Canyon Theater, 1001 Arapahoe Ave.: 1,800 square feet, 205 capacity.